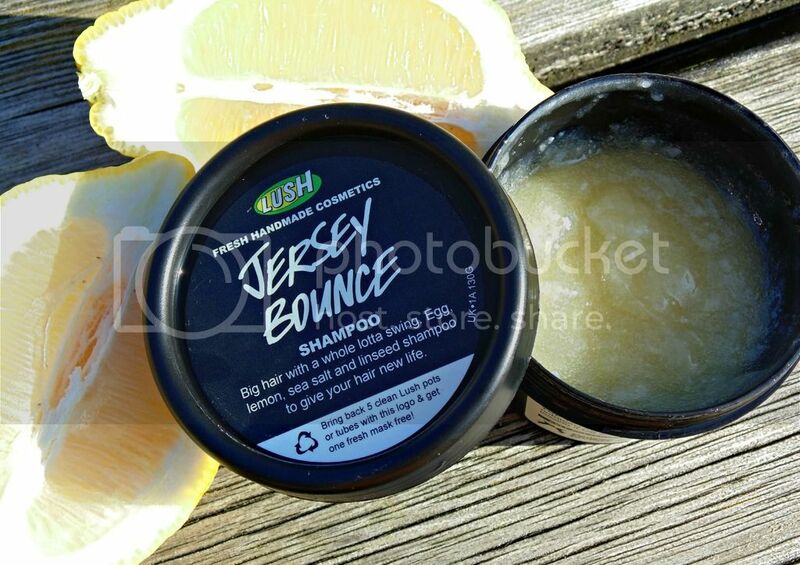 So back to Jersey Bounce, this shampoo promises to give your hair it's bounce back. It's a pimped up version of the Big shampoo. With honey, sea salt, linseed, organic lemon and fair trade olive oil (along with SLS) you have the ingredients that will not only give hair bounce, but condition at the same time. With the added inclusion of egg, it helps give hair shine, it's a great product and I've been really impressed with this fresh smelling shampoo. I've been using the Jersey Bounce shampoo twice a week, and after every wash I notice my hair feels clean and smells fresh - without being sickly sweet. One word of warning, you will need conditioner. The shampoo dries hair out and you will struggle with tangles if you don't condition - no matter how greasy you find your hair. Whilst it didn't give my hair a huge amount of volume, it did leave it feeling light and bouncy. It's a great cleansing shampoo so I'd definitely recommend to remove product build up and really clean the hair. As I only use this a couple of times a week (I think regularly would be too drying for my hair) I know it will last around a month and half. 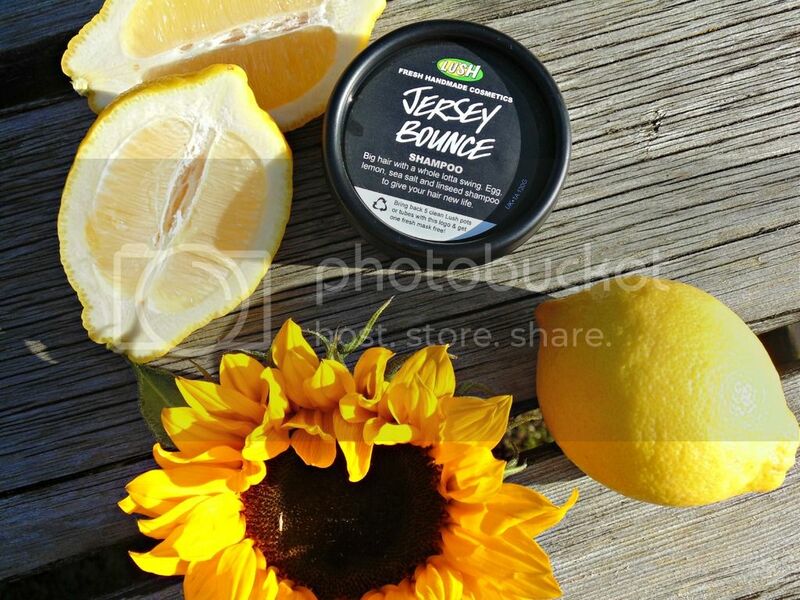 Jersey Bounce costs £6.75 for 130g, £12.75 for 300g and £21.50 for 600g.